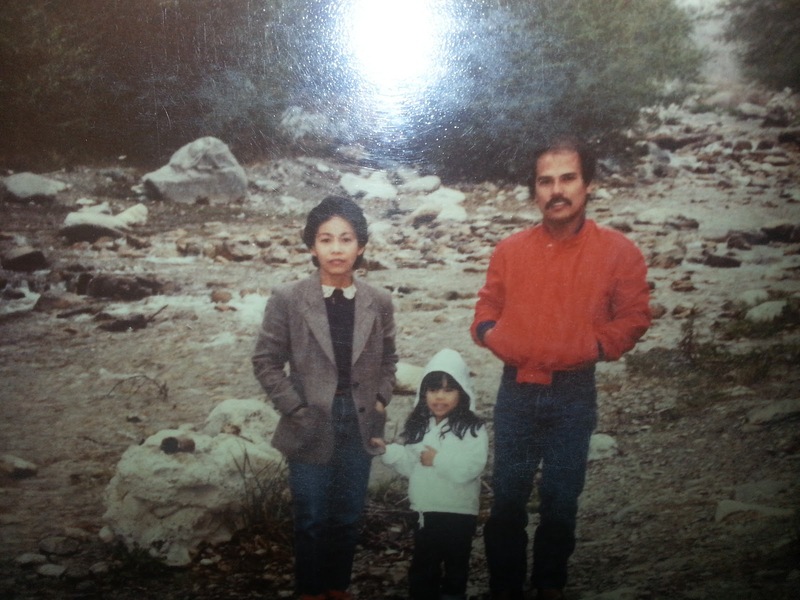 Although I was born in the United States, I too lived the immigrant experience. 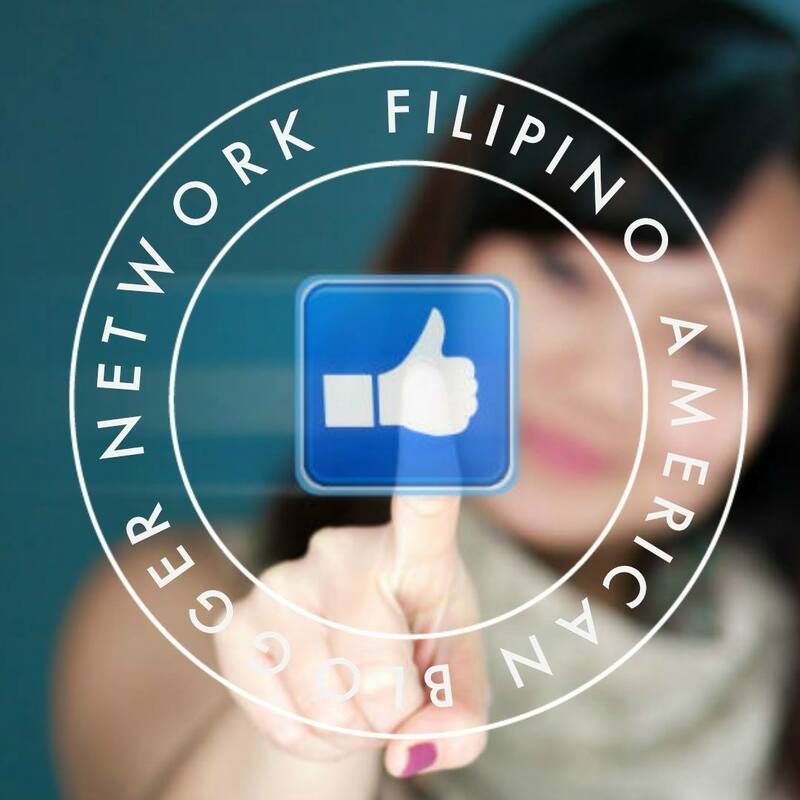 I grew up in a Filipino speaking home where Filipino was my first language, which eventually labeled me as an English Language Learner as I entered elementary school. In pre-school, my classmates furled their curious brows and sniffed at my sinigang in my thermos and the adobo and rice in my Tupperware. I had the stereotypical Filipino nurse mom and military, then post office working Filipino dad. I aspired to be a broadcast journalist as a child because the only Asian woman I saw on TV was Connie Chung. She was pretty and smart. I wanted to be like her. I can recall my first experience of being discriminated against shopping for clothes as a 5th grader. I was told my the store's employee, "If you can't afford it, don't touch it." I was so horrified, I never walked in front of that store again in future visits to that mall. When entering a room, I have always, even now, scan the room hoping to find others who look like me, to validate my presence, to find my comfort zone, to find familiarity. Just like my Filipino students, they find comfort in being able to speak Filipino with me, being able to access services in their first language validates their concerns and their questions, and the affection they show in calling me "ate" creates familiarity of family and connectedness that comes from the Filipino concept of "bayanihan". 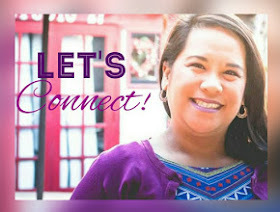 When members of the San Diego Filipino Blogger Network were invited to be a part of The Filipino American Woman project, I wanted to be involved to share my story. 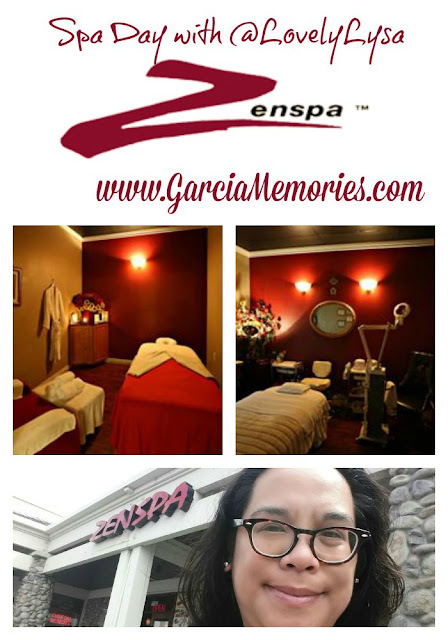 I wanted to share the bits and pieces of my story that parallels with so many other Filipino American women around the county. 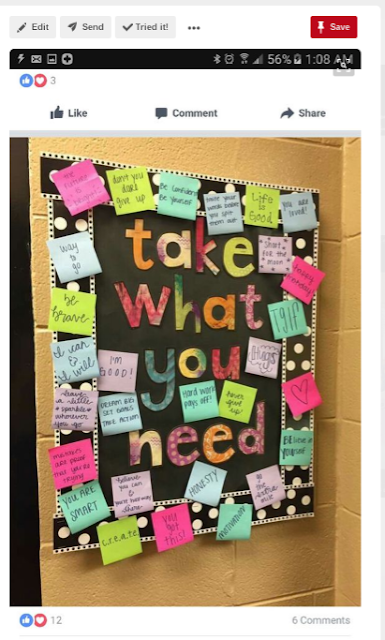 The first step to building our community is by creating awareness. The approach we are taking to create awareness amongst our sisters is through storytelling. We believe that storytelling is the most powerful and effective way of connecting with each other. 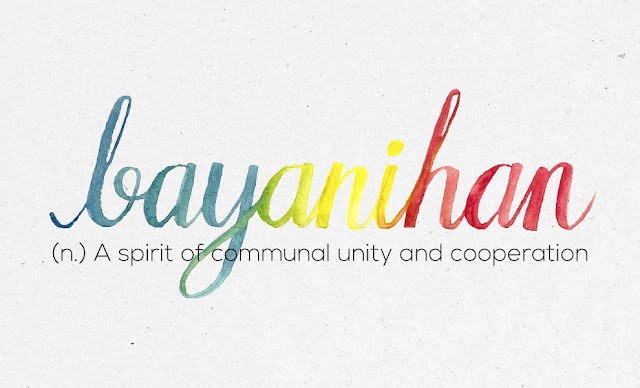 In understanding our similarities and differences, we strive to find a common ground of community, support and collaboration. Stories connect. And when we’re connected, we’re empowered to embrace the beauty that’s within ourselves and with each other. 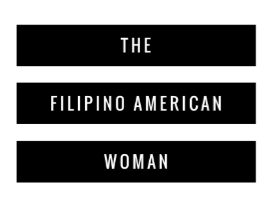 It was a great honor to be the second interview for the The Filipino American Woman project. The hour spent chatting with TFAW founder Jen Amos went by very quickly. Jen's passion project has gained speed over the past few months with over a dozen interviews already documented on Facebook live. I look forward to each TFAW interview as they go live on Facebook. 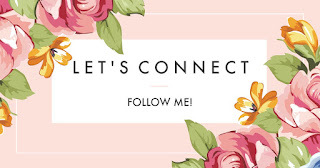 So far, TFAW has featured educators, business owners, community advocates, fitness enthusiasts, motivational speakers, recent college graduates, multi-media professionals, television personalities, and more! I am excited to see the growth of this project and to learn from the all the women who grace the TFAW audience with their stories.